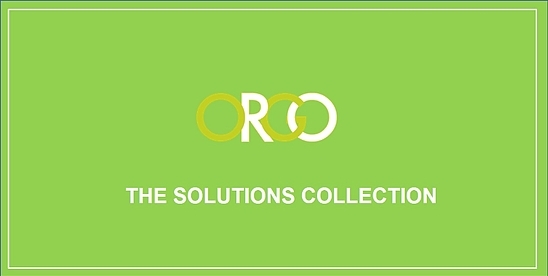 When it comes to the ORGO Solutions Collection, it’s all skin deep – but that’s better than you think. With this collection, we’ve strived to find the ultimate solutions to everyday skin troubles, from acne to wrinkles to protection from the sun. Everyday UV ray protection is essential, but most SPF moisturizers feel too heavy, uncomfortable or just smell too much like sunscreen for many of us to bother putting it on. That’s why we at ORGO have come up with the perfect solution to keep your skin protected and feeling fresh with our Completely Weightless SPF 29 Sunscreen Face Spray. 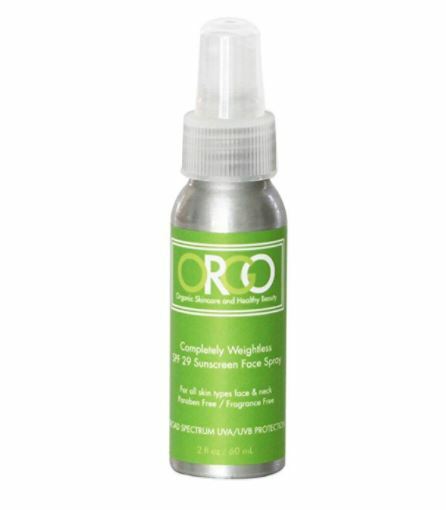 The non-greasy, light-as-a-feather formula absorbs quickly, without leaving behind a heavy residue. Not only is it fragrance and paraben free, the spray-on technique guarantees full coverage from the sun’s harmful rays. Our Completely Weightless SPF 29 Sunscreen Face Spray feels like a moisturizer, works like a sunscreen and satisfies the way only an ORGO product can. As featured in NY Mag, New Beauty Magazine, and The Today Show.